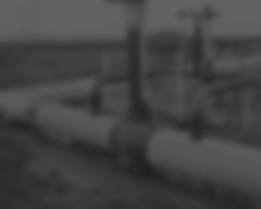 A Complete Range of HDPE Pipe Systems, Fittings and More! 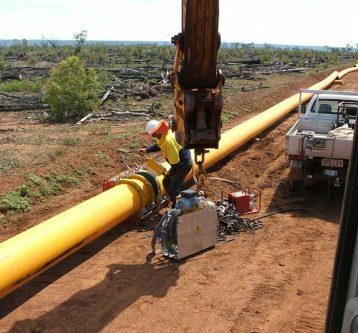 Acu-Tech Piping Systems is a leading manufacturer and supplier of high performance, thermoplastic pipe systems and solutions for fluid and gas transfer and cable protection. 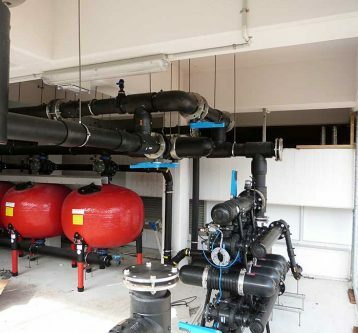 Our systems are utilised in a wide range of applications across the plumbing, mining, civil and mechanical services markets. 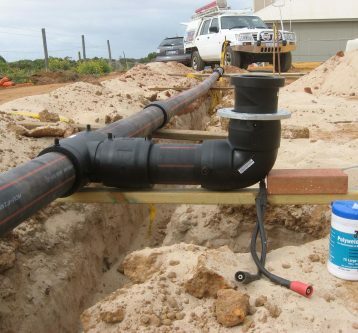 Manufactured primarily from Polyethylene (PE) and Polypropylene (PP-R) thermoplastics, Acu-Tech’s HDPE piping systems incorporate the most innovative and advanced pipe system technology available. 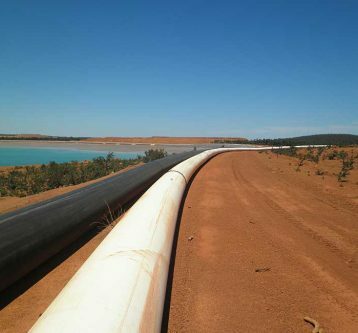 Built on nearly 50 years of industry research and innovation, our systems have a track record of exceptional performance and durability in many demanding applications, providing engineers and contractors with high integrity and cost effective solutions. 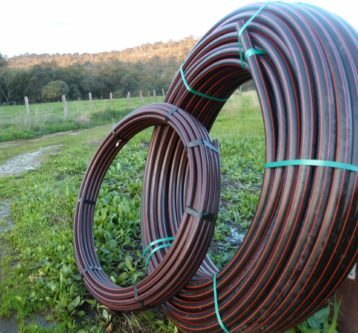 As a member of a national network of companies, we are able to supply our customers from large inventories, ensuring smooth and efficient supply of products during a project. Our brand of service is one of our hallmarks. Our team is known for its calibre and dedication to ensuring that we provide exemplary customer support and service throughout every stage of a project. 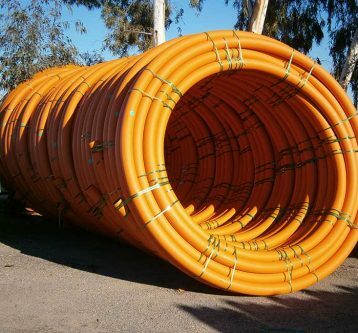 Providing comprehensive piping solutions, we are one of the most trusted HDPE pipe manufacturers across Australia especially in Perth, WA and Melbourne, VIC. In full, on time, every time.